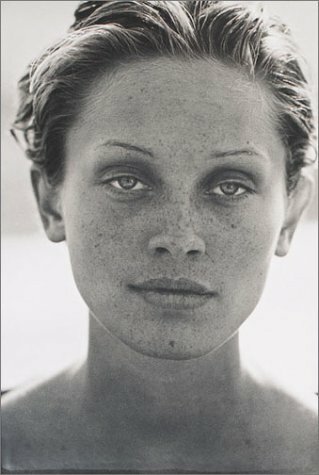 After his "aperitif" book of models, Ten Women, which was a world success within five months of publication, Peter Lindbergh presented in 1997 his long-awaited larger title Images of Women, comprising the creative essence of his photographic work. Images of Women contains Lindbergh’s classic fashion photos, his great portraits of actresses and pop stars such as Madonna, Tina Turner, Demi Moore, Milla Jovovitch, Catherine Deneuve, Charlotte Rampling, Daryl Hannah, and many, many more— and, of course, all the photos of his supermodels that he has been saving up for his larger book. 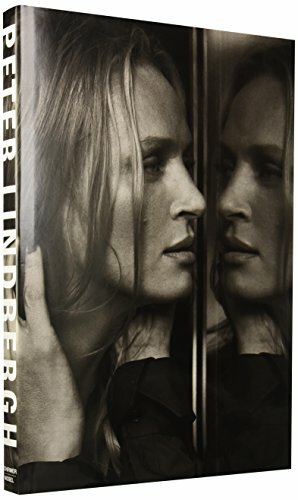 Images of Women thus provides a comprehensive overview of twenty years of artistic work of the highest level, showing Peter Lindbergh in his favourite role—as a man who loves women. 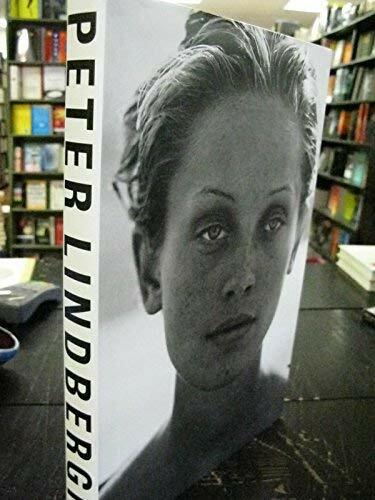 Now available in paperback--from the world's foremost photographer of women comes this splendid celebration of female form and mystique--a massive collection that spans 300 pages and covers every aspect of Peter Lindbergh's impressive body of work. 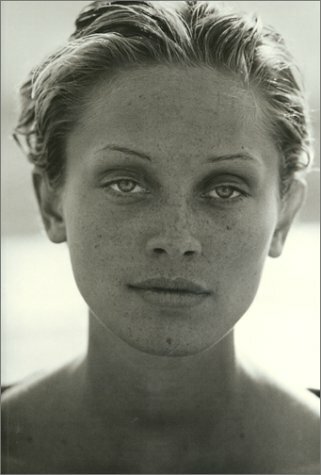 Nearly every beautiful woman of the past two decades has posed for Peter Lindbergh, from supermodels to movie stars. This splendid monograph reprsents the definitive collection of Lindbergh's considerable oeuvre: classic fashion photographs, arresting candids, portraits of female celebrities--including Madonna, Isabella Rossellini, Sharon Stone, Catherine Deneuve, Charlotte Rampling, Darryl Hannah--and of course his signature shots of the world's supermodels. Peter Lindbergh was born in Germany and today lives in Paris and New York. He has created images for Commes des Garcons and run successful advertising campaigns for such designers as Giorgio Armani, Jil Sander, Calvin Klein, Karl Lagerfeld, and Donna Karan. In addition he has directed a music video for Tina Turner. Lindgergh has been on the staff of Harper's Bazaar, and is currently at Vogue.